Domain’s Madison apartments embody all that is exceptional, contemporary, and sophisticated. Blending stunning architecture and design, Domain offers distinction, luxury, and a metropolitan flair in a dynamic downtown location.  Residents at Domain will reap the benefits of exceptional customer service, a dedication to the surrounding Wisconsin community and a worry free living experience. See what is available and call to set up a personal tour today. * Home of the AASCW 2017 Team of the Year! * 2016 TOBY Winner for Property Excellence High Rise of the Year!